It’s been a little over a week since the HTC One (M8) “launched” here in America, although, the company would like to remind us that the M8 doesn’t hit “full retail” until April 11. However, while it still may not be available through all retail outlets globally, if you live America, and want to buy the phone, it’s easy to get your hands on it. According to a new report from Chitika, a company which measures web traffic on its network, the One (M8) is off to a rather slow start. 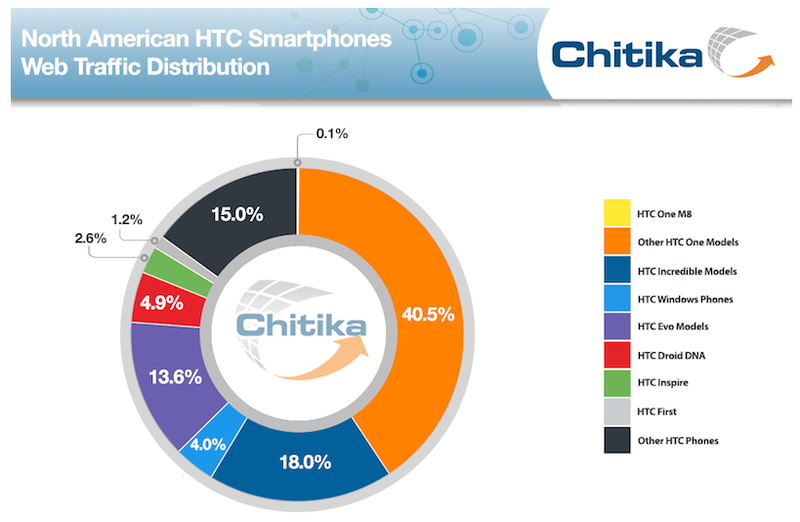 When compared to all other HTC devices currently activated on the network, the M8 sits at just 0.1% after a week and a half of being on sale. To compare, a week after last year’s One (M7) launched, the device counted for a full 1% of the traffic. This leads a few in the mobile industry to claim, “HTC M8 flagship set to fail,” but we would rather not be so quick to judge. 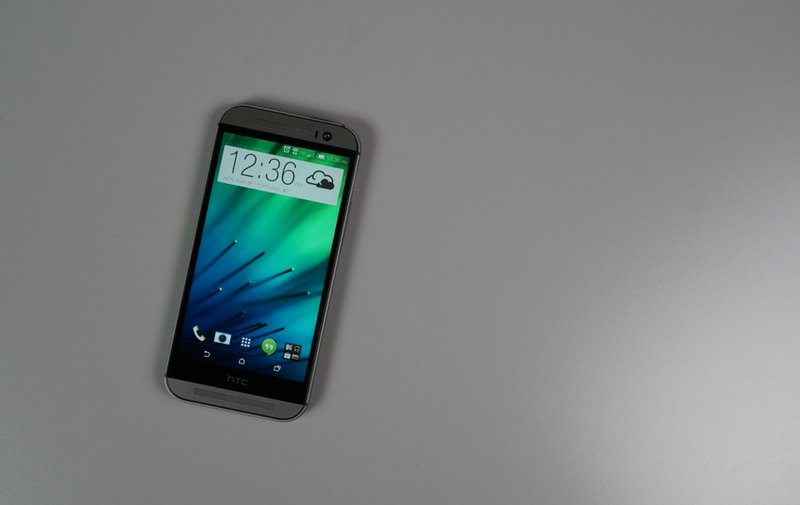 HTC’s US President, Jason Mackenzie took to Twitter, attempting to set the record straight. Jason states that, “contrary to [the] report, we are very satisfied with initial results.” As mentioned earlier, the M8 still has a few days before it goes “full retail” on April 11, so there is still plenty of time for HTC’s numbers to pick up. HTC continues to fight an uphill battle against Samsung and Apple, with both company’s flagships set to debut in a short time. The Galaxy S5 goes on sale April 11 globally, and Apple will release the iPhone 6 within the next couple of months. It could be quite a long year for HTC. It’s too early to start calling a device a failure, but with all of this said, is there something HTC could be doing differently? We know the M8 device is super premium, but could they be focusing more on marketing and advertising? Who here has an idea that can save them?